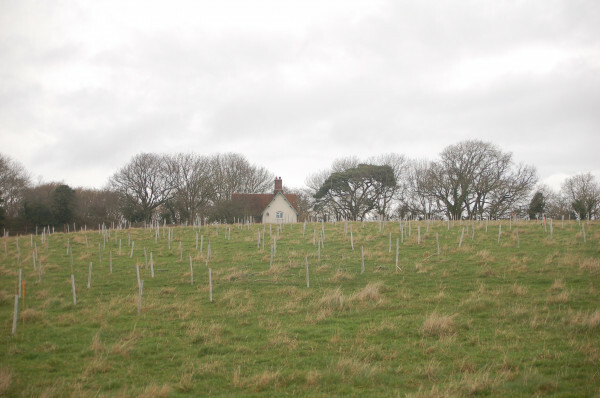 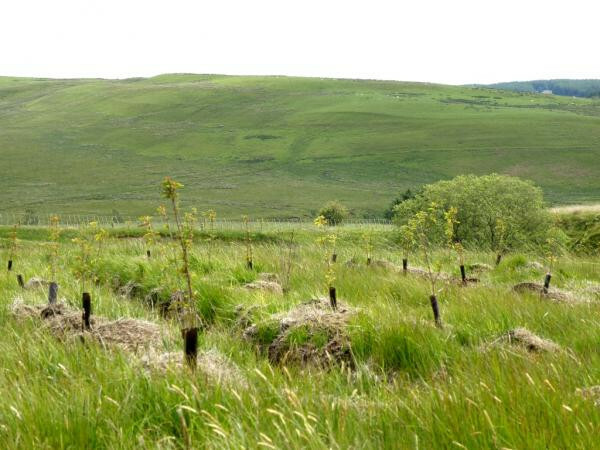 This is a new broadleaf woodland of 6.6 hectares planted in Spring 2013 on former arable land. 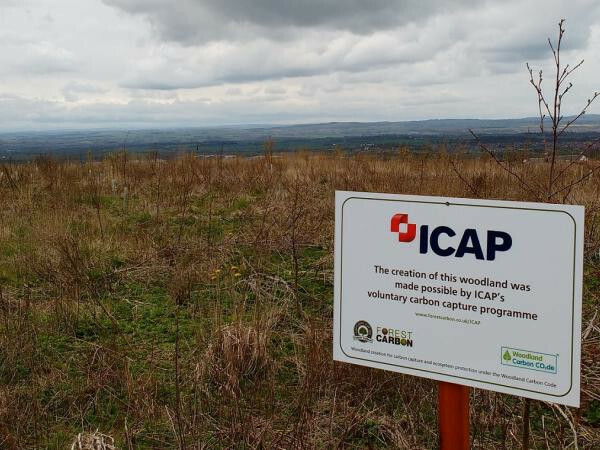 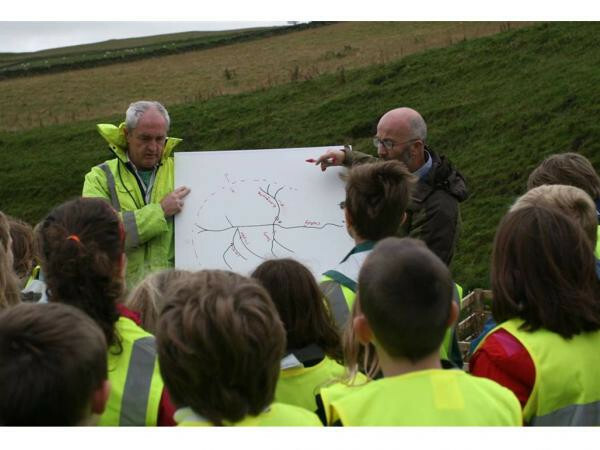 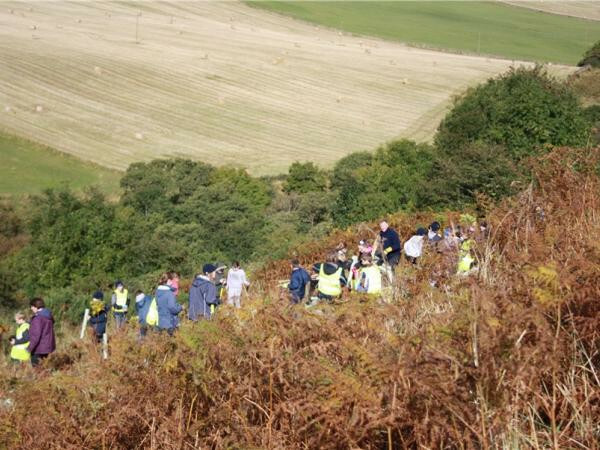 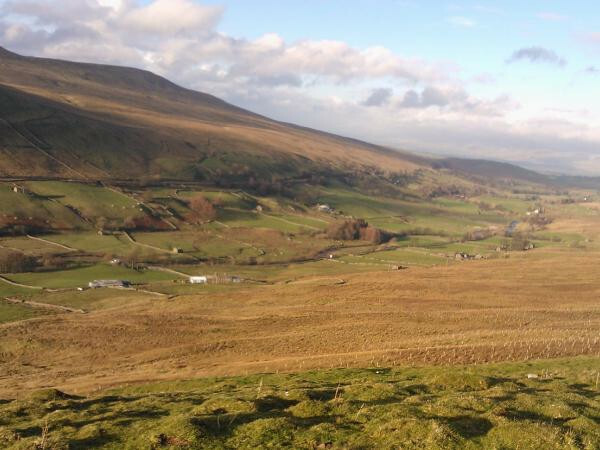 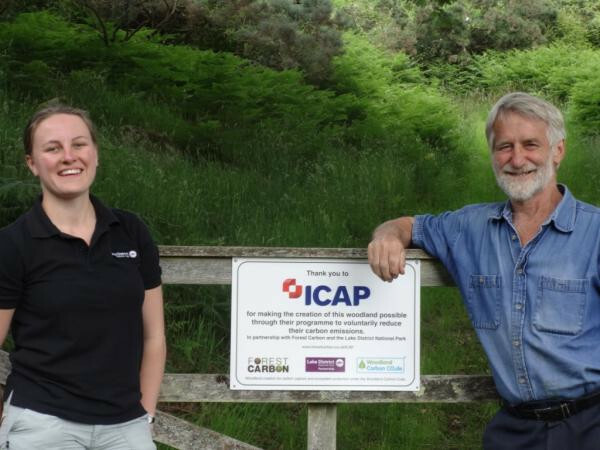 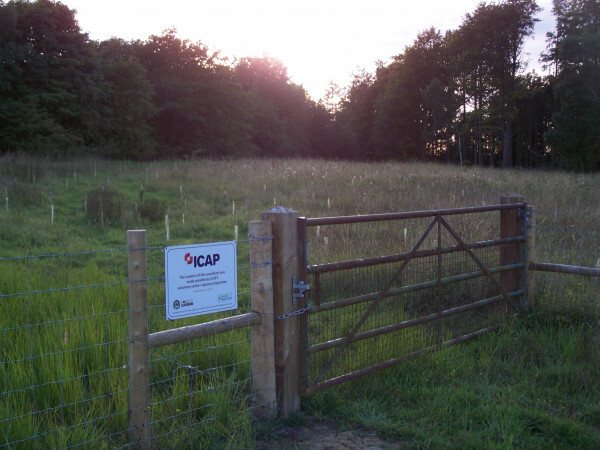 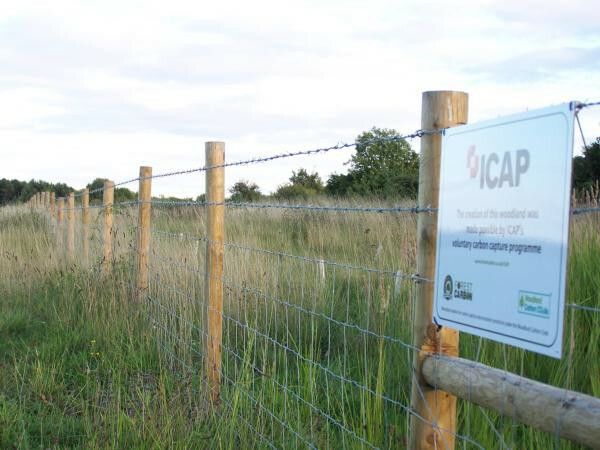 It forms a link between established woodland and a similar new woodland planted on the estate in 2011, also in partnership with Forest Carbon. 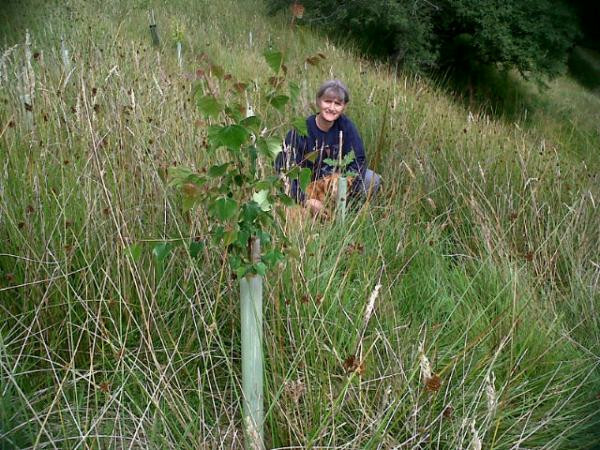 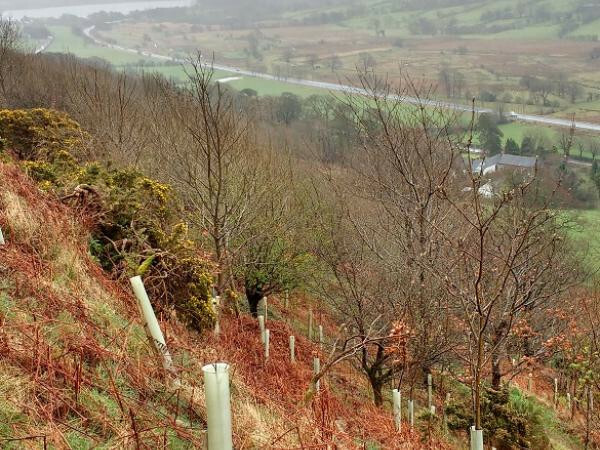 Tree species, principally oak, beech and sycamore, have been chosen to replicate the existing woodland where they have grown very well, and 5% of the area is left open and planted with species such as hazel and hawthorn. 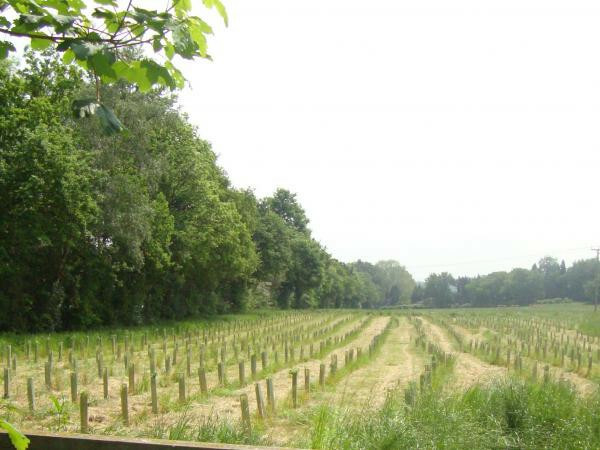 The woodland is on Weekley Hall Farm within 3 miles of Kettering, 4 miles of Corby and close to the A14 and A43 trunk roads.